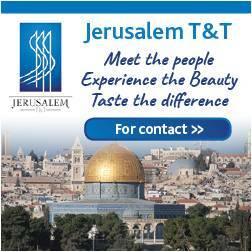 The 24th annual IMTM, International Tourism Exhibition, will take place during February 6-7 in Pavilion 2 at the Tel Aviv Convention Center. The 24th annual IMTM, International Tourism Exhibition, will take place during February 6-7 in Pavilion 2 at the Tel Aviv Convention Center. Last year saw 1,780 exhibitors from 58 countries participate across 414 pavilions, with over 27,000 visitors (16,800 of which were professionals) in attendance. 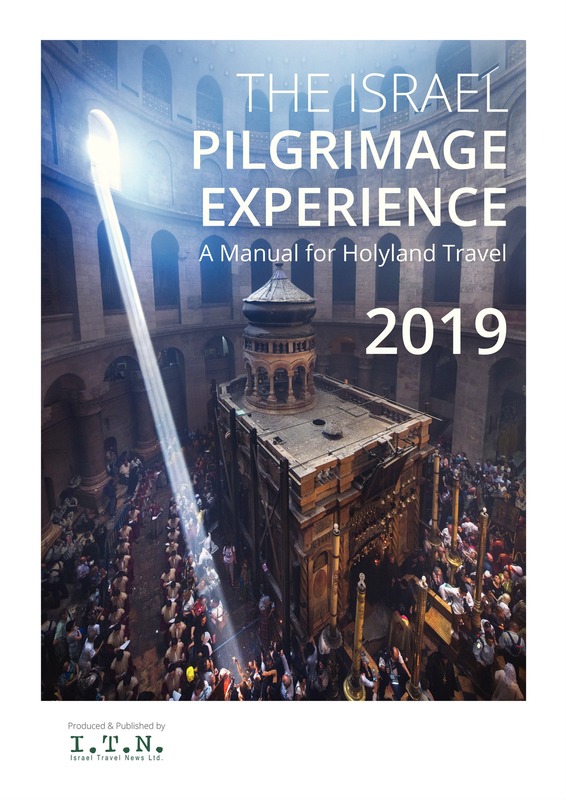 The international event is intended to combine industry professionals, clients from abroad and the general public, to serve as an annual meeting point for Israel’s tourism industry. 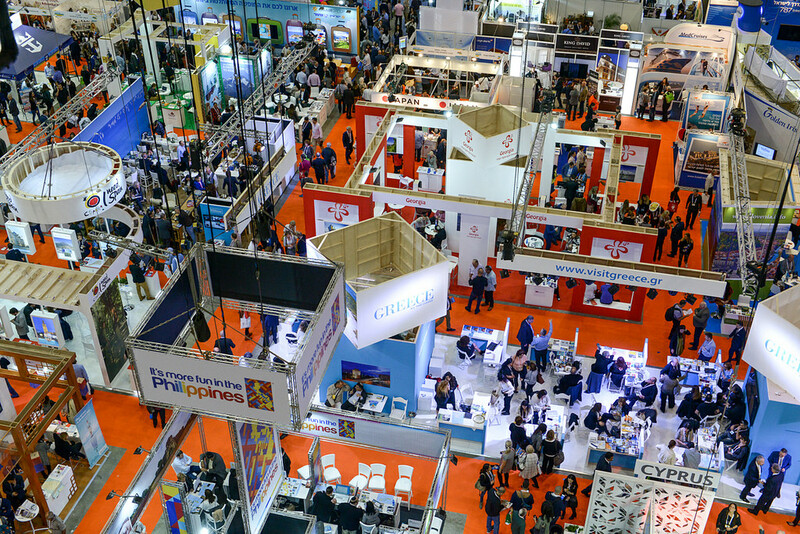 As the oldest annual tourism industry event in Israel, IMTM is relevant for those involved in many tourism sectors, including domestic and incoming tourism, countries and tourism bodies. This year, East Asian countries, led by Taiwan, will attend the exhibition in delegations, with an aim to strengthen tourism between the countries and Israel. Statistics from the Israel Airports Authority in 2016 revealed a rise in the number of flights from East Asia. For example, China had an increase of over 24 percent in flights between 2015 and 2016, and countries which continue to increase their presence in Israel include: Korea, Japan, the Philippines, Sri Lanka and China. 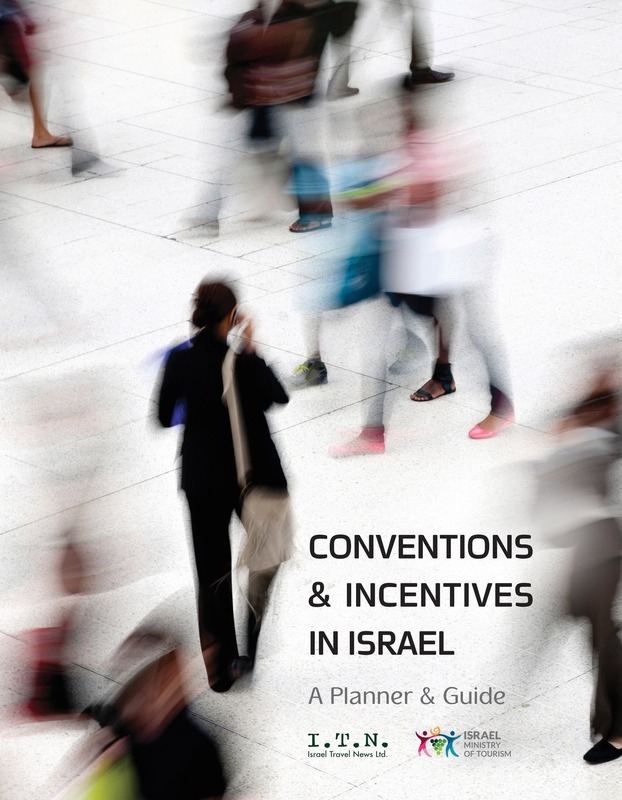 The event also features meetings, conferences and a program for invited agents, in which decision makers from around the world market Israel as a tourist destination. In light of this, the United Federation of Travel Agent’s Association (UFTAA) will hold a conference with the participation of representatives from around 50 countries, including agents from Latin America, Africa, Singapore, India, the Philippines and Europe. 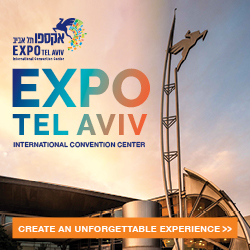 The conference, and a special session, will be attended by Israel Minister of Tourism Yariv Levin, Director General of the Israel Ministry of Tourism Amir Halevi, and CMO Marketing Administration at the Israel Ministry of Tourism, Hilit Megged Bergbaum.